To start, we recommend reading our coaching philosophy to understand our global approach to training. There are many exciting half distance and IRONMAN 70.3 races globally. Working one-on-one with your coach, we will get you fit and race ready. Our plans focus on what it takes to move from the Sprint and Olympic distances to the half distance / IRONMAN 70.3. Whether you are a beginner or expert, our plans are individualized for you and your life situation. We will focus on strengthening your weaknesses and exploiting your athletic assets. 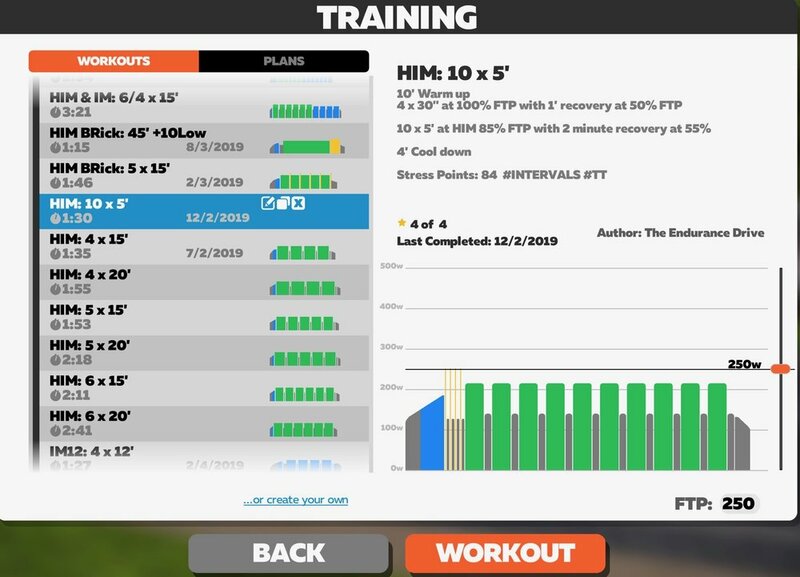 We will move from a Base, primarily Zone 2 training model, to a Build and Peak model throughout your half distance training. As always, we welcome a conversation with you about your training goals, lifestyle and athletic dreams. Contact Us to get the conversation started. Below are some races our athletes compete in frequently. Click on them for race, course and coaching advice.